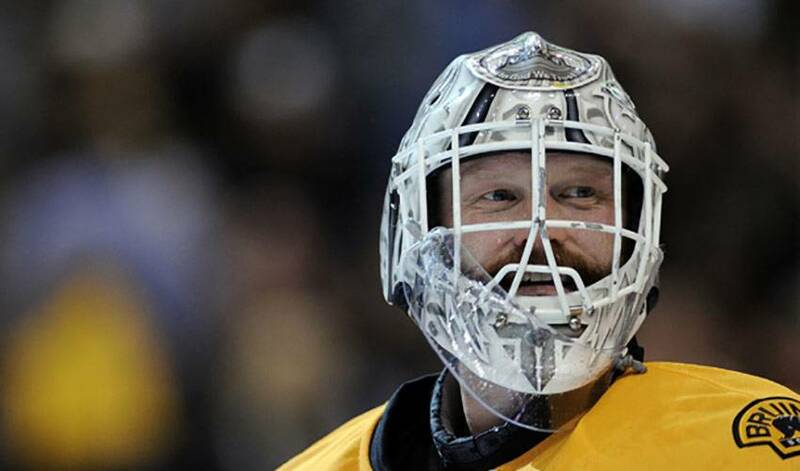 Tim Thomas is in the zone. That could be the understatement of the Stanley Cup Playoffs. But having given up just one goal total in Game Three and Four against the Vancouver Canucks, wins that squared the Final at two games apiece, there's simply no doubting Thomas these days. The plan seems to be working just fine. After losing both games to the Canucks in Vancouver, including a tough overtime loss in Game Two, the series returned to Massachusetts. When talk turned towards the possibility of it being a short Final, Thomas and his teammates responded with a pair of standout performances, including an 8-1 triumph in Game Three and a 4-0 shutout in Game Four. Thomas notched his third shutout of the postseason on Wednesday evening, making 38 saves, his fourth straight game with more than 30 stops. And while his on-ice style is the epitome of unorthodox, Thomas's calm, cool and collected demeanor has been a rallying point for a Boston squad eager to hoist their first Cup since 1972. “We learned the lessons throughout the season that you have to put the games that we lost behind you,” said Thomas, who was selected 217th overall by the Quebec Nordiques in the 1994 NHL Entry Draft, playing several years in the minor leagues and Europe before making it to the NHL at age 28, with the Bruins. “I think we did a good job between Game 2 and 3 in that. I think actually we did a good job of that between Game 3 and 4. Just because we won Game 3 didn't mean we were going to go out there and have it be a cakewalk, and it wasn't. I think that's one of the things we've done. Having Thomas in the crease is certainly reason enough to like your chances. The Michigan native, who emerged as the Bruins' starting goaltender at age 31, was the winner of the 2009 Vezina Trophy as the league's best goaltender and was a member of Team USA in the 2010 Winter Olympics in Vancouver. He has become, not surprisingly, one of the city's most beloved citizens. Thomas can definitely feel the love. Yet amid all the frenzy, fanfare and pressure of a Cup Final, Thomas has been able to skate away from it all on off days, content in spending quality time with his family. And while he's only too happy to accept requests from his kids for what they can do with their time, there's one thing, at least for now, that's off the list. By that time, Thomas might have plenty of passion to play the game, perhaps reliving one of the most memorable seasons a goaltender has ever had.